If you are planning to relocate or renovate your office and need the space to be completely empty, then Paul’s Rubbish Removal can be of assistance. 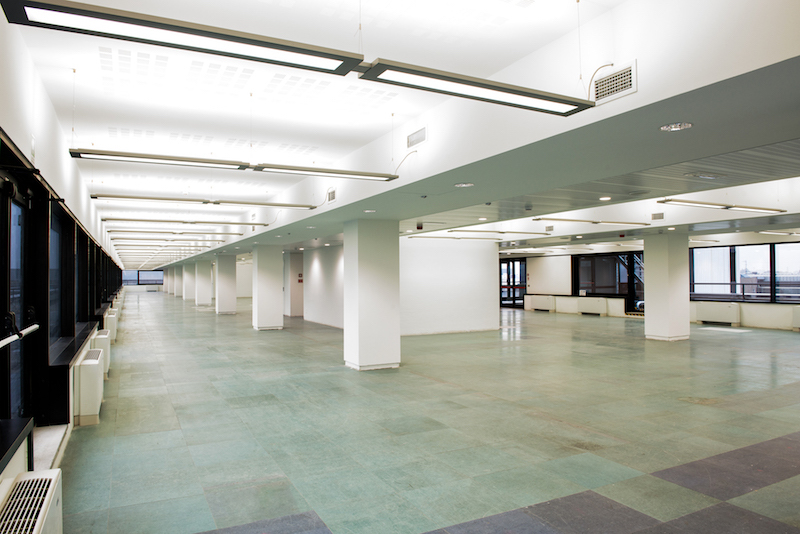 Whether you need a partial office strip out for a single office room or a complete strip out of the whole office space, we can cater according to your needs. In the event of an office relocation, many contracts require the office space to be completely vacant for the new tenants to move in. This requires the complete removal and dismantling of office fixtures, signs, furniture, equipment etc. Similarly, an office renovation is much easier to work from when starting from scratch. It allows you to redesign your space to maximise productivity and space according to your philosophy and desires. Each office space is different and therefore requires to be taken care of uniquely. In addition to hand removing your unwanted office equipment and furnishing, Paul’s Rubbish Removal offers office demolition services. 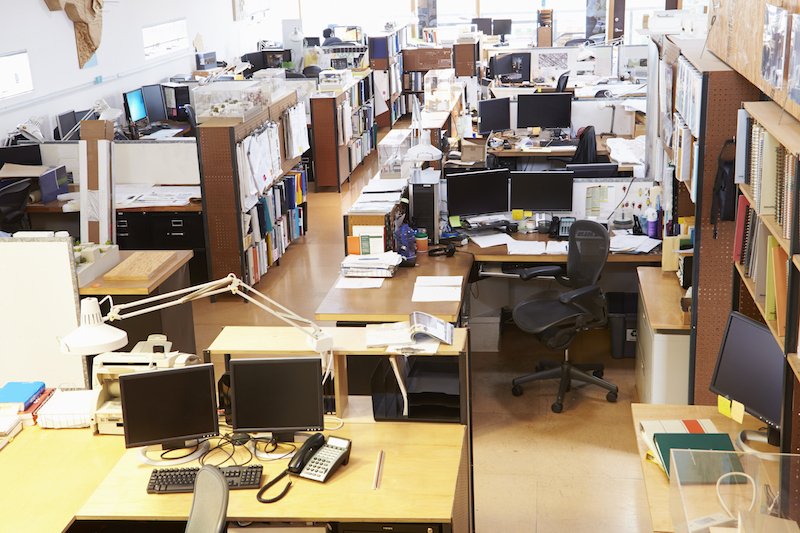 An office demolition will allow you to expand your office space and renovate it according to the way you’d like it. During our office strip out and demolition work, our team is exceptional in always keeping your office area clean and rubbish-free. We are constantly working to the highest quality by maintaining a safe and tidy workplace. With Paul’s Rubbish Removal, we’ll completely take care of your office needs. What Does an Office Strip Out Involve? 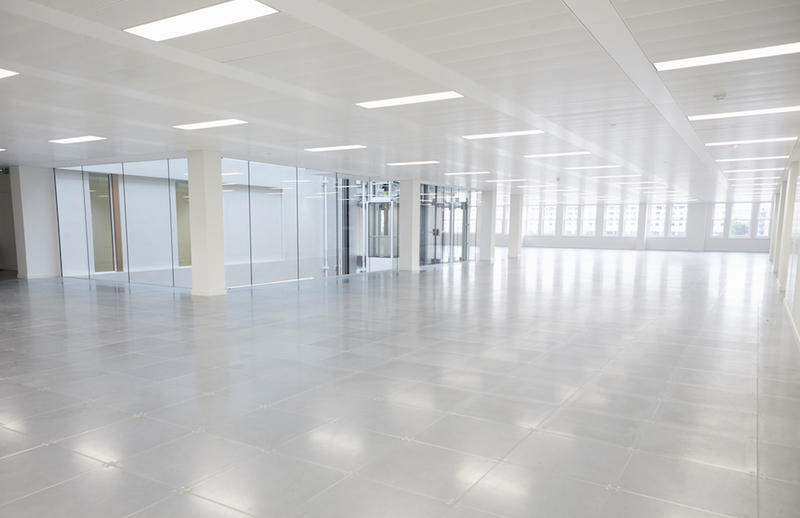 An office strip out involves the removal or dismantle of your office’s interior space to the bare bones of the building. We’re able to hand remove any necessary office item and dispose of it with our trucks. Office junk can be bulky and heavy which requires the appropriate tools and resources to get the job done efficiently and safely. Paul’s Rubbish Removal specialises in this and can safely dismantle any unwanted office item. What Does an Office Demolition Involve? An office demolition job involves knocking down of non-temporary office structures. These include internal office walls, flooring, electrical systems, door frames, non-load bearing walls and kitchens. Our experienced demolition workers are qualified to carry out safe demolition work at your office site. We can strip out your office space and clean up the area completely for the fit out team to easily install and build your lovely new office. At Paul’s Rubbish Removal, we understand that it is important that your strip out service is dependable and executed in a professionally manner. This is because a strip out is the foundation for any office renovation or refurbishment project. We follow strict rules and guidelines set out by the NSW government in the code of practice demolition work. This ensures the safety of our workers as well as your building’s structural integrity.  Not only are we exceptional in our strip out and demolition service, we are also committed to preserving and protecting the environment. Paul’s Rubbish Removal will recycle your office electronic items so that they do not end up polluting the environment with hazardous materials such as mercury or lead which can be found in most electronic goods. We’ll handle everything from hand removing your strip out debris, all the way to collecting and disposing of it for you! For all your office strip out, removal and demolition jobs, simply contact Paul’s Rubbish Removal for superior services. With over 10 years of industry experience, you can rest easy knowing that our qualified experts can handle the job. We also provide partial and complete strip out and small demolition for residents and commercials. We’re available 24/7 to provide you with a free quote on 0407 125 125!